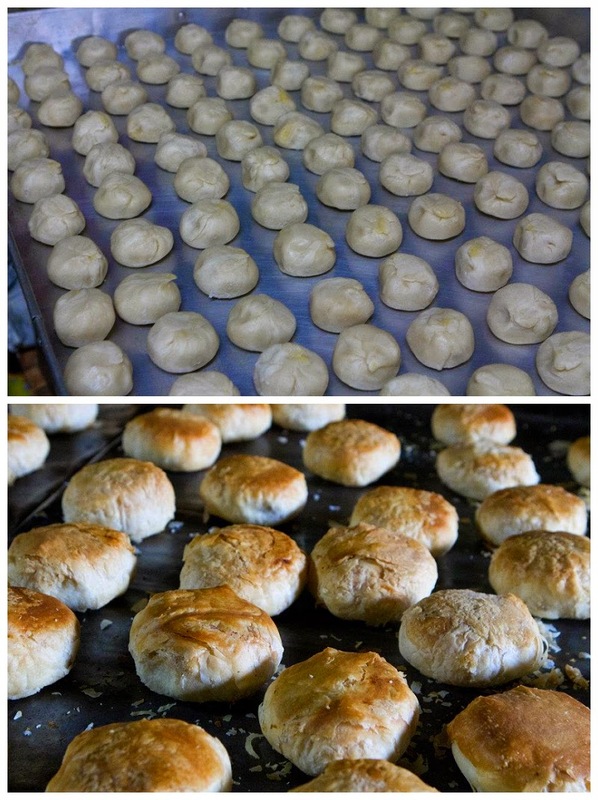 One of my favorite pastries of all time is actually tau sar piah which is actually a mung bean pastry. 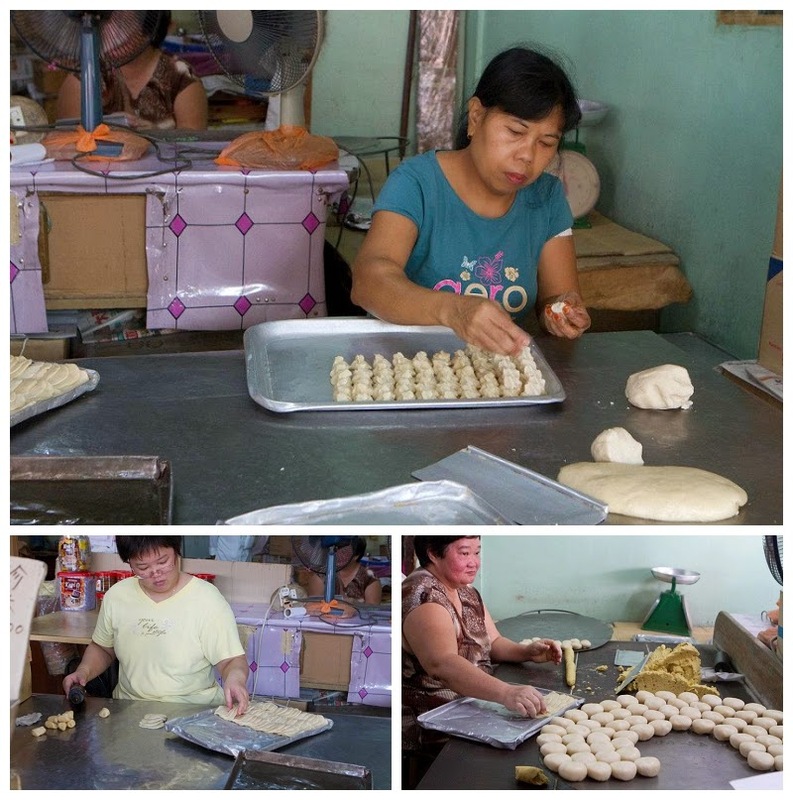 During my trip to Malaysia we visited a small bakery that sold them and since my uncle knew the owner, they let us walk through to the back where women were making and baking them. 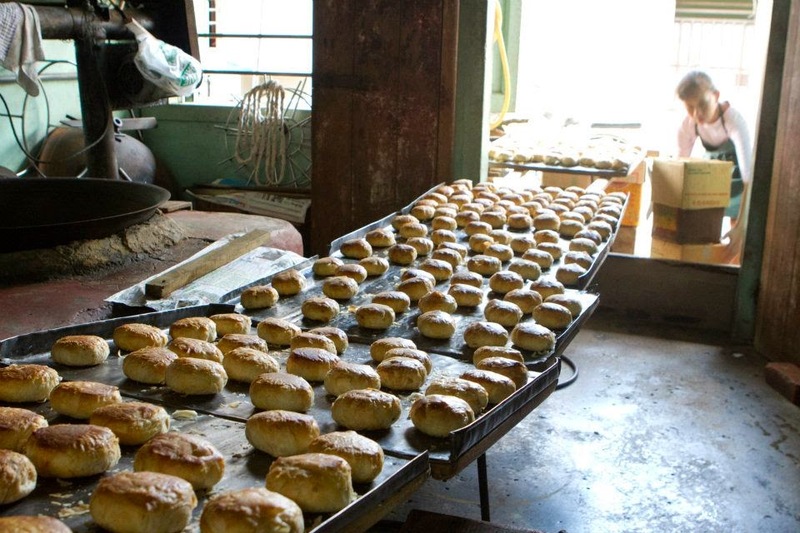 I have had tau sar piah that was made in the US but it is just not the same. Whenever my family goes on vacation to Malaysia, they always bring them home for me because they know how much I love them!